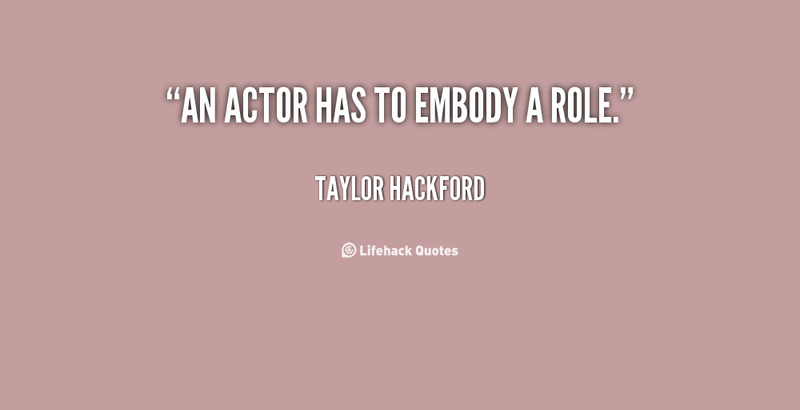 See the gallery for quotes by Taylor Hackford. You can to use those 6 images of quotes as a desktop wallpapers. Russell Crowe is very difficult, but it's worth it. He's the real thing. I can tell you this. Russell Crowe was just as difficult before he was an international star as he was afterwards. But the process of making a film is not glamorous. Certainly not my films. It isn't glamorous until after the film is finished, and you are at the premiere and getting your picture on the cover of magazines. 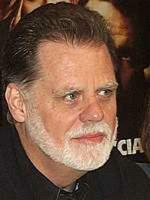 Much more quotes by Taylor Hackford below the page. Music has always been an important thing to me in my life and understand I've worked in the music business. 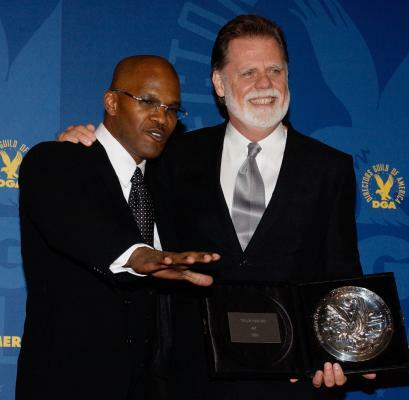 Ray Charles, in his own way, it's like at the beginning, Ray Charles changed American music, not once but twice.